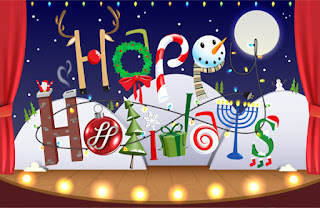 Thoughts from a TV Geek: Happy Holidays! Merry Christmas. Here's hoping Santa has something extra special in his bag. You have been a very good person this year.